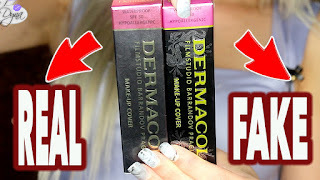 DUPE ALERT #11 !!! NYX Tea Rose & Rimmel Shake up pink lipsticks !! I literally just woke up from a nap. Shake up Pink is a semi-matte / satin finish with not so subtle gold shimmer, which, however, is not over the top. because Rimmel is more drying and Rimmel is NOT cruelty free. And I'm off to study land.. I'm no good at detecting dupes but I do like both the colors.